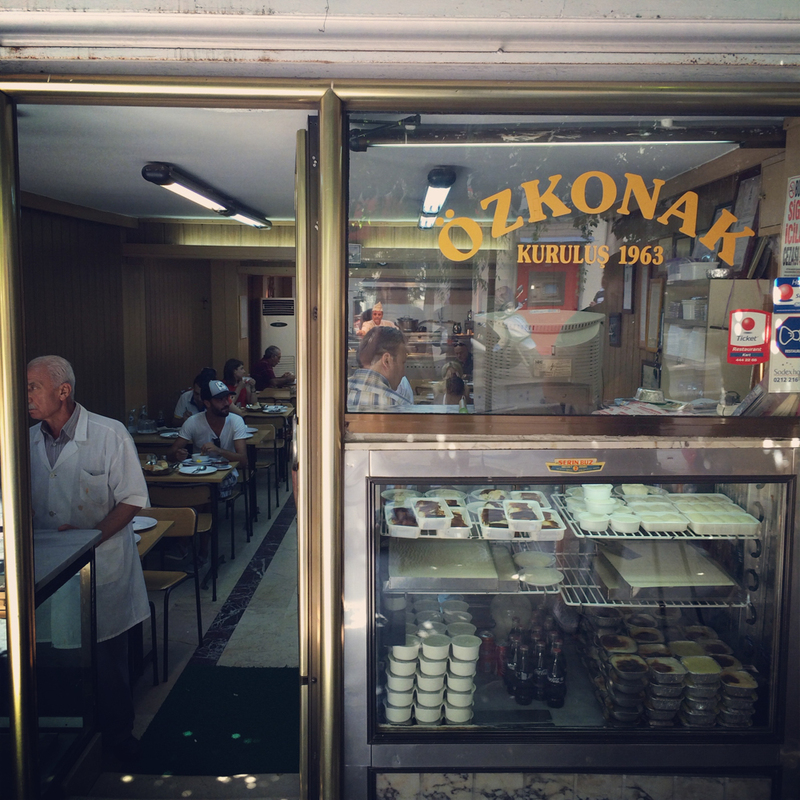 Özkonak is is a muhallebici -a pudding shop specializing in dairy desserts. 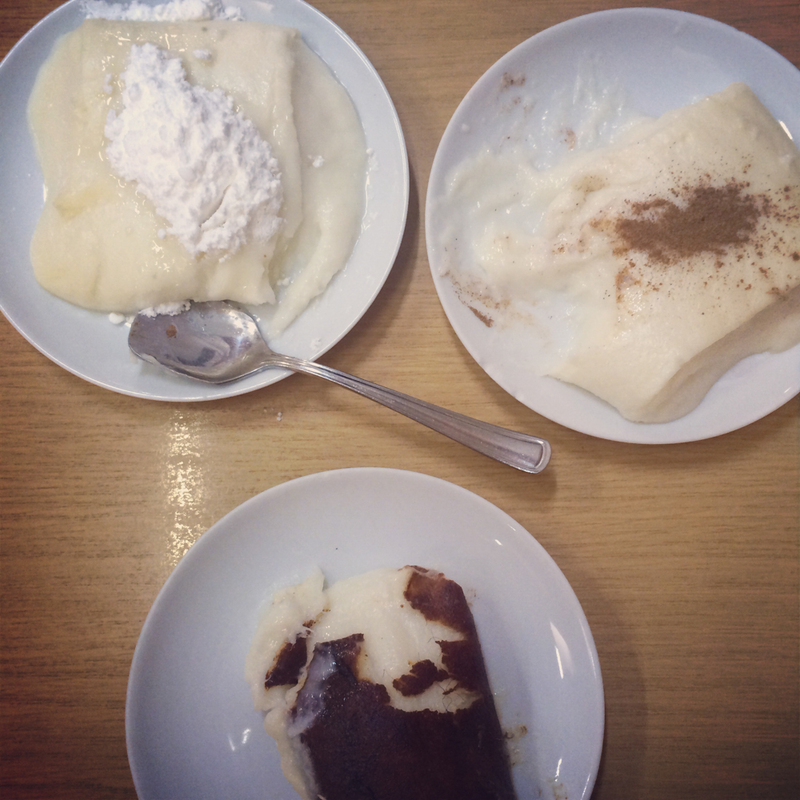 Founded in 1962, this is the place to go if you want to sample tavuk göğsü, a Turkish dessert pudding made with milk and chicken! Basically, the fibres of a cooked chicken breast get pulled apart until they’re minuscule, then added to the milky pudding. The result is a slightly grainy ‘panna cotta’, dusted with cinnamon. It doesn’t taste of meat at all, but the texture is – I have to admit – quite strange. Definitely something to sample if you’re an adventurous foodie looking for interesting culinary finds! 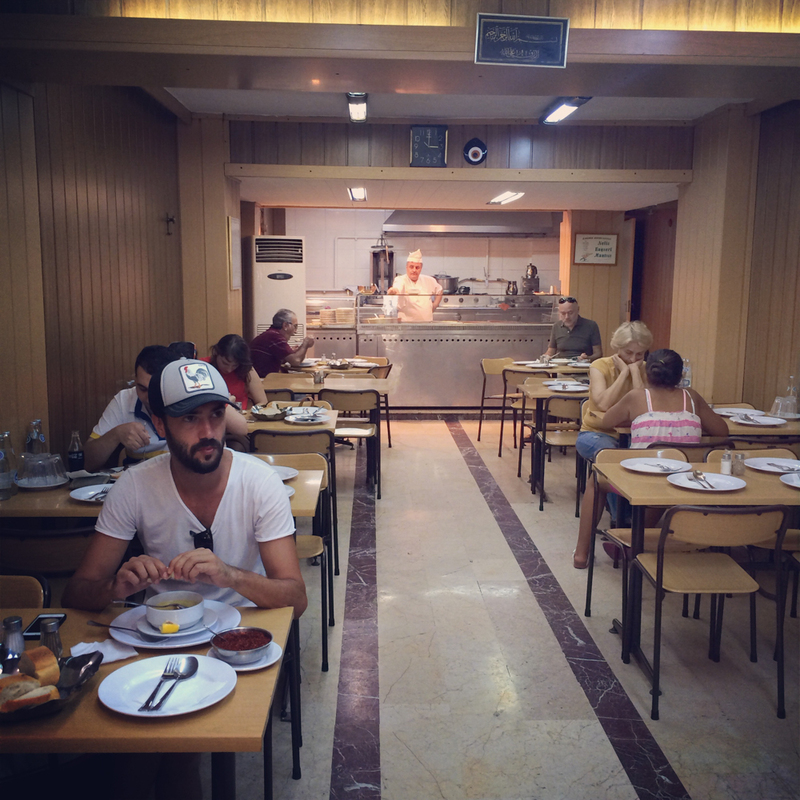 I visited Özkonak in the second Istanbul episode of my show, you can watch it here. 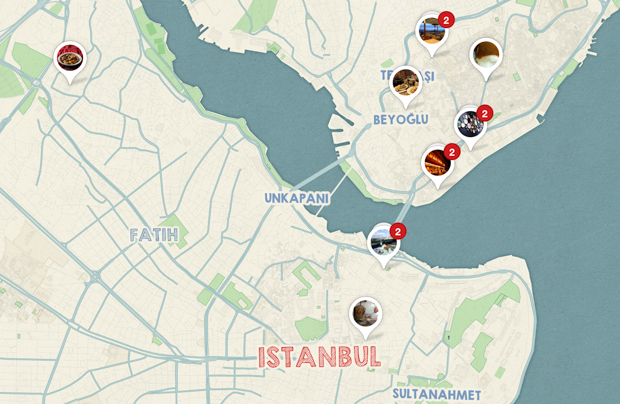 You can find the exact location of Özkonak and other tips on my Istanbul Pinterest map.